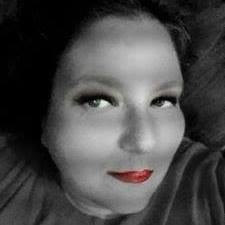 Synopsis: Disney's "ZOMBIES" is a music- and dance-filled story set in the fictitious world of Seabrook, a cookie-cutter community brimming with perky conformity 50 years after a zombie apocalypse. Today, the zombies pose no threat, but are required to live in Zombietown, an isolated, rundown community infused with their unique creative spirit. When zombies are finally allowed to enroll in Seabrook High School, the charming, charismatic zombie Zed, who is determined to play football, meets freshman Addison who dreams of being a cheerleader -- the ultimate form of status in Seabrook. Addison takes a lot of flak for befriending Zed and his zombie friends, but comes to learn that zombies and cheerleaders aren't so different after all. Zed and Addison work together to show Seabrook what they can achieve when they embrace their differences and celebrate what makes them a community. 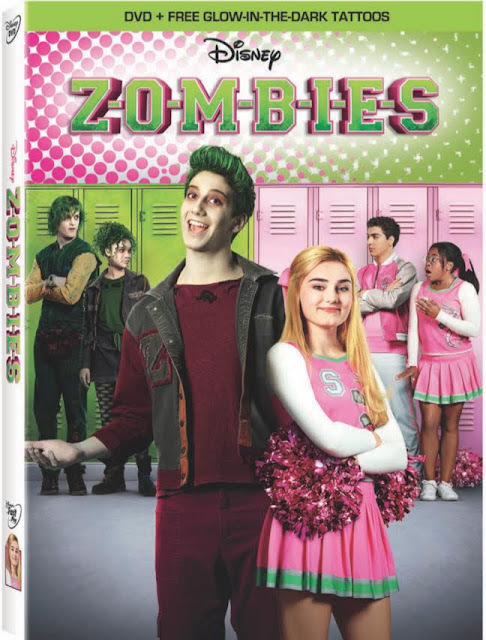 Get ready to sing and dance along with the kids at Seabrook High School in ZOMBIES on Disney DVD today! My daughter has always loved sing-alongs and this has got to be her new favorite. The movie is catchy and poppy full of teenage fun! 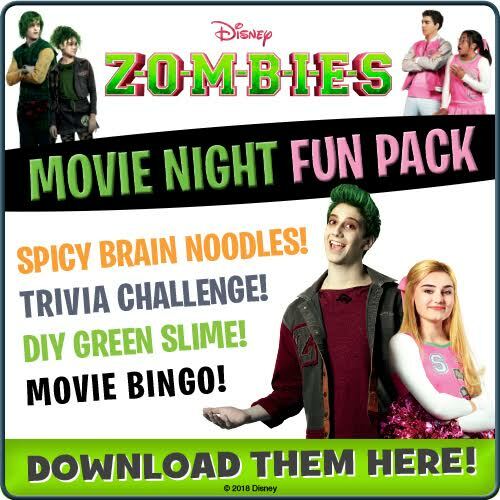 It’s a must have grab ZOMBIES on Disney DVD on April 24th!